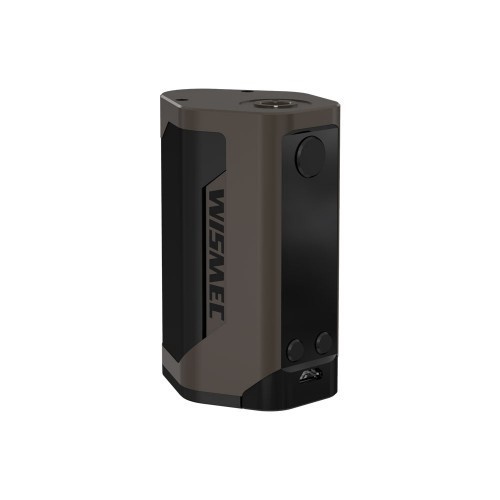 Welcome to the third generation of the Reuleaux range, the Wismec Reuleaux RX GEN3. 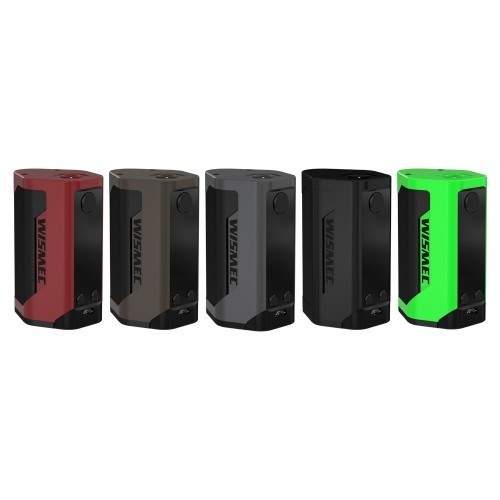 An extremely compact, triple 18650 battery mod with a 1.3inch OLED screen and up to 300W of power. The Reuleaux RX GEN3 is ideal for vapers who want power and battery life, but also prefer a compact e-cig.